Opening in 2014 following an extensive refurbishment and renovation of an old church building, our programs and outdoor learning space developed and our need for volunteers increased exponentially. 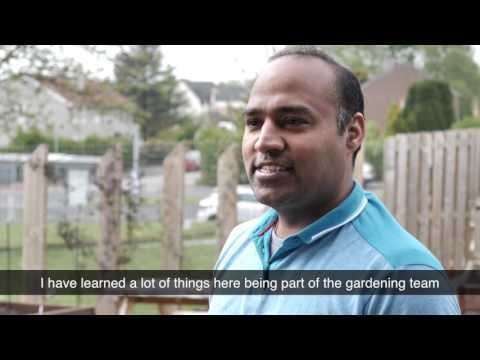 Volunteer Glasgow has worked closely with us resulting in an active volunteering programme. By using an effective engagement approach in all we do, we can truly see our community ‘loved into life’.